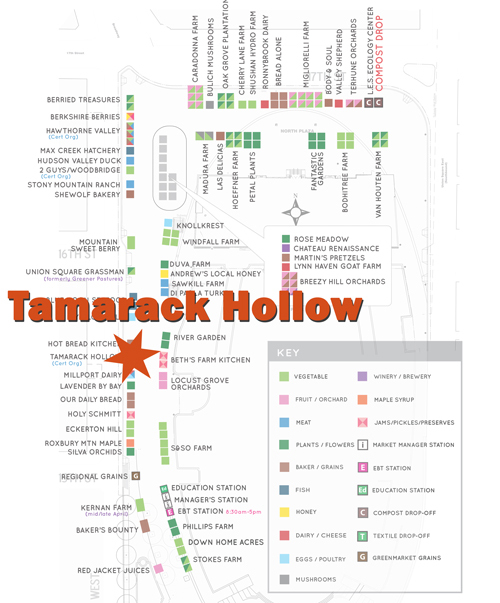 It’s broiling hot today in New York City, and as I scurried around the greenmarket attempting to buy some tomatoes before I burst into flame, I noticed a sign at Tamarack Hollow Farm. 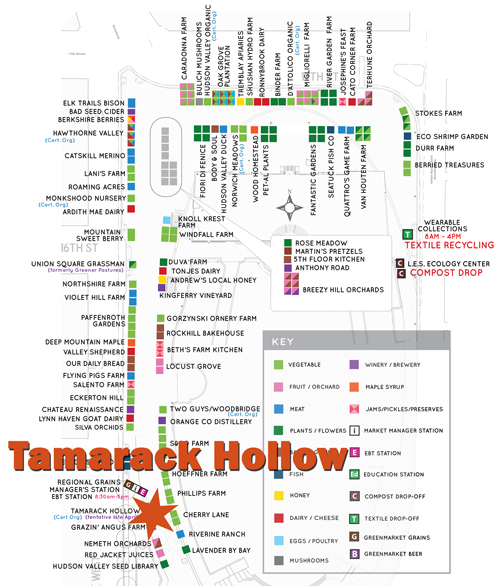 Tamarack is one of the nicest vendors at the market. When I bought my first pork shoulder, I asked the vendor how to prepare it. He gave me some directions, then pointed to the label on the package. “If you have any problems, call my wife. She’ll walk you through it.” Culinary phone support included in pork purchase price! Who knew? Anyway, today’s sign said something to the effect that orders were now being taken for duck, goose, smoked ham, and suckling pig for delivery from September 1 through the end of the year. As I walked home, I imagined what I could do with a suckling pig. Then in the stifling heat, my thoughts drifted to goose and I longingly imagined December’s snow and icy air, the scent of pine trees, and the fun of having family over for a lovely Tamarak roast goose for Christmas dinner. A huge bead of sweat stung my eye and snapped me from my reverie. It’s a 102° and I’m thinking about Christmas goose. I’m tempted to head right back over there and place my order, if only it weren’t so hot outside.